Indonesia is a one country that has a lot of beautiful tourism place. The beautiful place spread from Sabang to Merauke. Malang Raya is one of area in East Java Province. 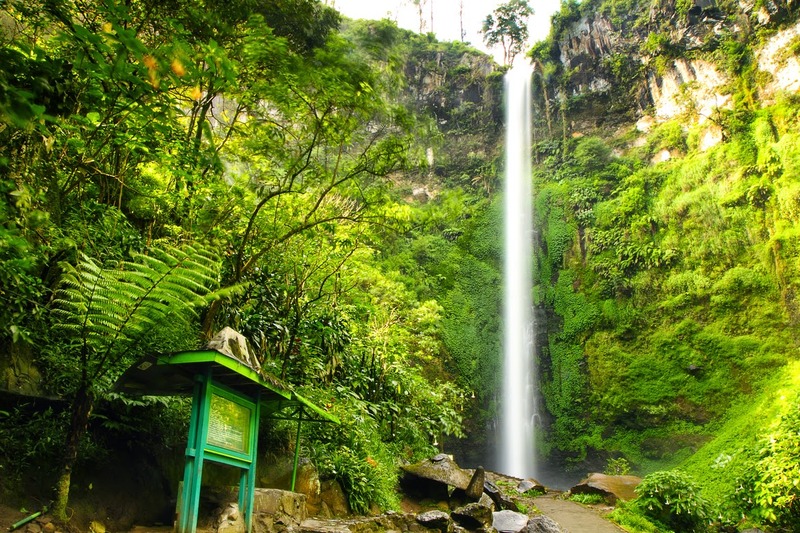 Everyone has known that Malang is the most beautiful place in East Java. There ara many tourism place there. Beach, Mountain, unique culture and many other, you can find it there. In East Java, Malang has known as the most cold place, that's why there are many tourist from many country stay for long time in Malang. 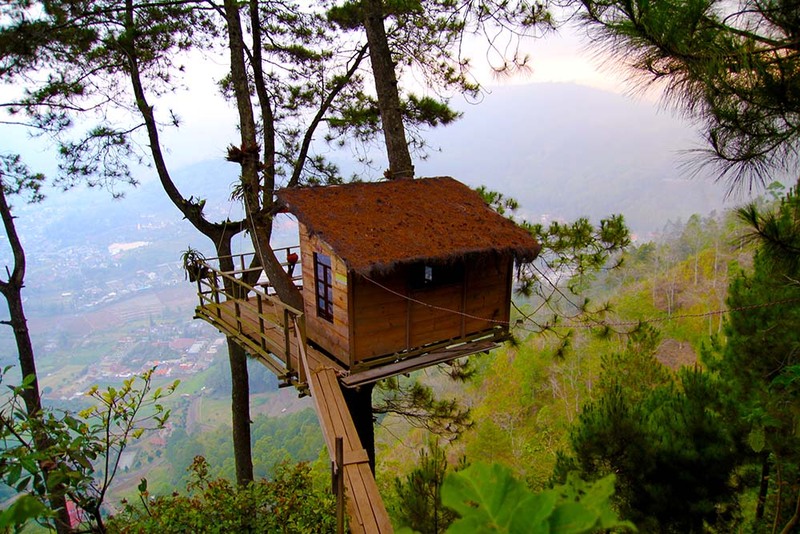 You can't visit all the tourism place in Malang for a month, you need for more time. East Java Park, or most populer with Jatim Park is on of many tourism place in Malang. Most visitors came from other town, some of them also from other province. Concept of this place are recreational and educational park. 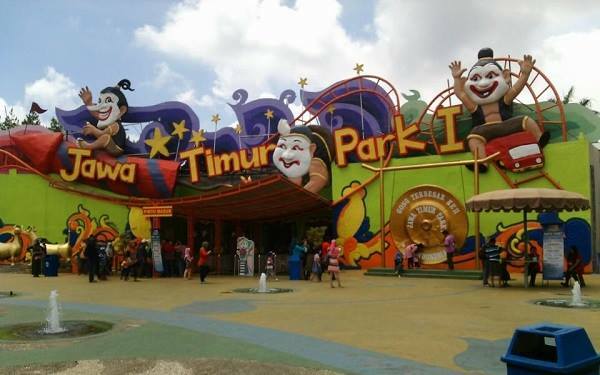 Jatim Park offer dozens of rides that are ready to entertain you and your family. Which is characteristic of the tourist attractions is of course the pool with relief background face Ken Arok. The swimming pool can be used by adults and children in accordance with the depth that has been adjusted. In addition, the swimming pool is also equipped with a variety of water slides board. For an education place, there are Science Stadium is an outdoor and indoor laboratory that provides information and demonstrations ranging from physics, biology, chemistry to mathematics. There are Papua and East Java Ethnic Gallery featuring a collection of miniature traditional house in East Java and Papua, puppets and many other handicrafts. Do you want more? Ok, tourist attractions in Malang still has a lot of other rides such as Flying Tornado, Mini Jet, Go Karting, Spinning Coaster, Midi Skater, Drop Zone and 3D Cinema. Other supporting facilities cafeteria, mosque, gazebo and much more. Hi guys, come on to Museum? " Oh thanks, maybe another time". That is the answer if we ask our friend to go to museum, that;s right? Heii,, wait! Who said museums are boring places? In the Transport Museum, you can get information on the history and development of transportation in the world in a fun way. In these places, there is a large collection of other modes of transport ranging from the bicycle, wagon, an electric car to an F1 racing car. 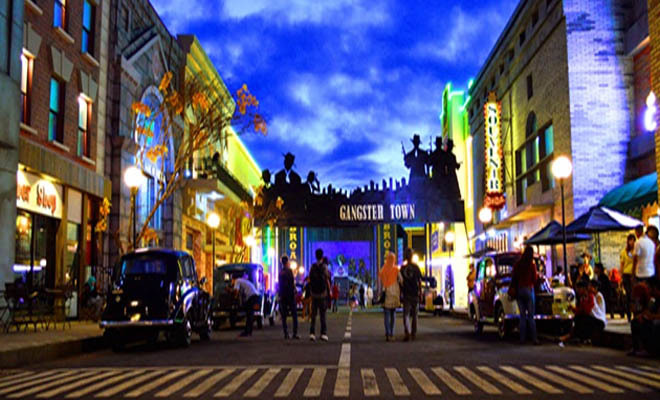 There are 10 zones that you can explore at this 3,7 ha place, among others, Education Zone, Italy, UK, France, Las Vegas, Germany, Hollywood, Japan, Gangsters & Broadway and of course Batavia. Each zone was made as closely as possible to the original, from the street to its distinctive landmarks. This makes these zones become a favorite place to take pictures. If you satisfied walking araoun this place, do not forget to enjoy the culinary Floating Market which serves delicious dishes. So, when will you here? This house made from wood, of course, Omah Kayu located in Batu City East Java. Batu Night Spectacular BNS Malang East Java, is an object of night tourism with integrated family entertainment atmosphere concept combining mall, market, game, sport and entertainment concept in one place. Batu Night Spectacular wants to revive the mood of Batu city night by presenting spectacular rides ranging from exciting, creepy, challenging rides that are ready to test your adrenaline. So Batu Night Spectacular become one of the favorite tour for tourists who want to enjoy the beautiful view of the Batu city with flickering lights located in the highlands with a cool air. Because in accordance with its name, this place does present the beauty of the night tour in the city of Batu with the cool atmosphere of the mountains. You will be spoiled with beautiful lighting in Batu Night Spectacular. 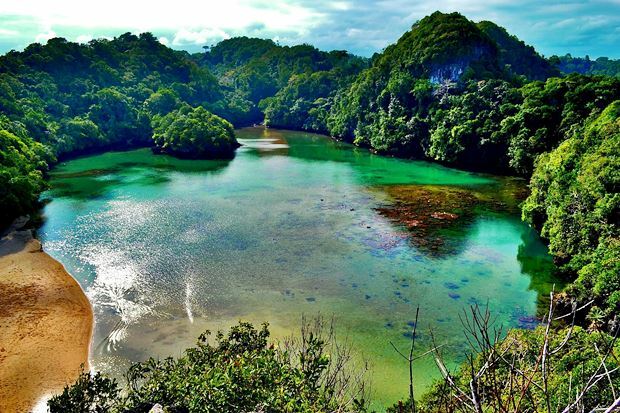 After we visit BNS, lets go to another beautiful place in Malang, Sempu Island. This is one of island located in Malang, exactly in South Malang. Everybody know that this place have very beautiful natural view. To reach this place you must walk in the forest for an hour, so if you have not enough energy, just think twice bro. And than, what is the something special there? Many people go to Sempu Island for camping, we can stand our tent in a place called Segara Anakan. If I translate Segara Anakan in english, maybe "Son of the Sea"